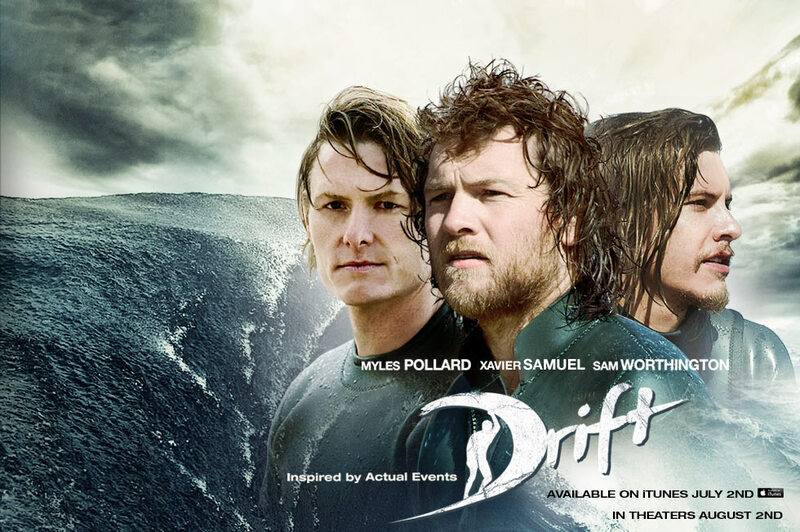 The movie Drift: trailer, clips, photos, soundtrack, news and much more! The film is starring Xavier Samuel, Myles Pollard, and Sam Worthington. Wondering about something: are Australian surfers the most handsome in the world? 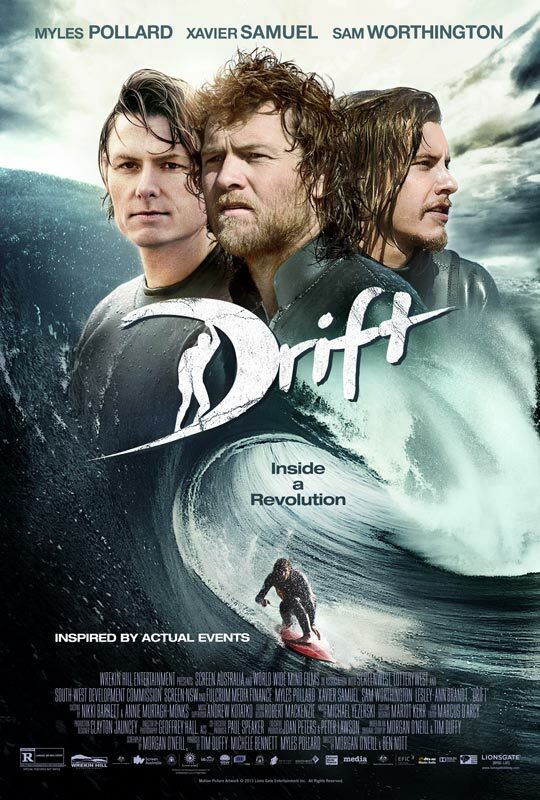 The release date of Drift is set for August 2, 2013. 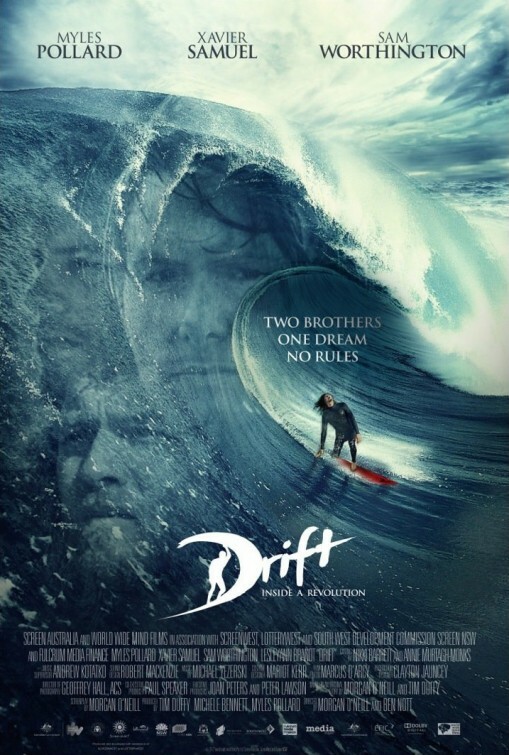 Drift Movie to be released sometime in 2013. “Australia, 1970s. The Kelly brothers, Andy and Jimmy, have one great passion: riding big waves. And they’re going to take on a conservative society and ruthless bikers to kick-start the modern surf industry.. 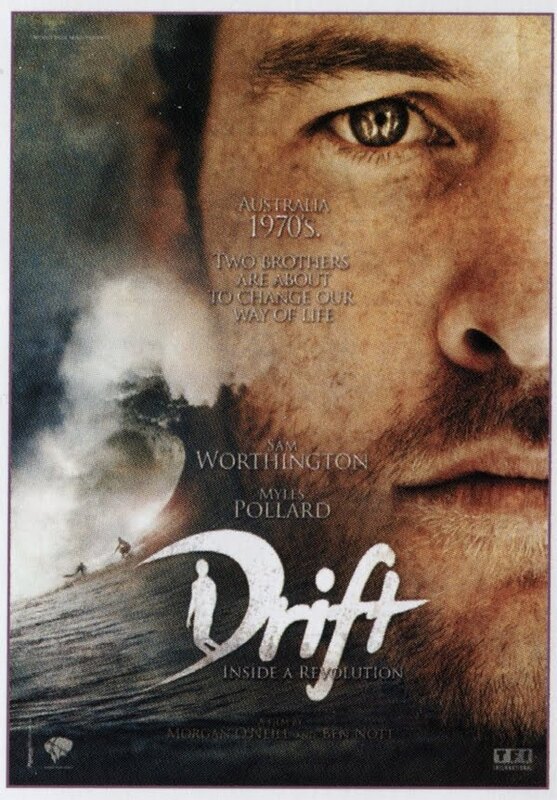 Thought Sam Worthington would have a lead role, but he’s actually just playing a supporting role… Anyway, the film still looks interesting, I guess I’ll give it a try when it will get released.